The Skque 10” Scooter is a rising star among two-wheel self-balancing electric scooters. 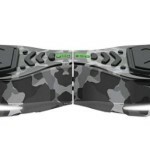 Maybe the best hoverboard by Skque on the market and comes with great and practical design. It has two electric motors enabling the rider to make turns on small spaces using 0 degrees radius which is ideal if you need to turn fast or move through narrow corridors. The Skque 10” Scooter has maximum weight limit of 260 pounds because of strong and durable body frame. One cool security feature is a remote control, so you can turn Skuque 10” on and off without stepping on it. It is pretty nice feature especially if you didn’t master the scooter yet. What gives this scooter important edge over competition are directional LED lights and bigger wheels which are important if you are riding over rough terrain. Usually, Skque 10” is powered with 4400mAh Samsung or LG batteries so check this before buying one. Maximum speed of 6.2 mph is the limiting factor for Skque 10″ hoverboard. Definitely it is not the fastest on the market. 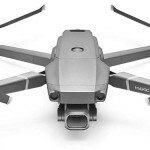 However, Skque 10” has maximum radius of 15 miles and you will need 2 hours to recharge the batteries. 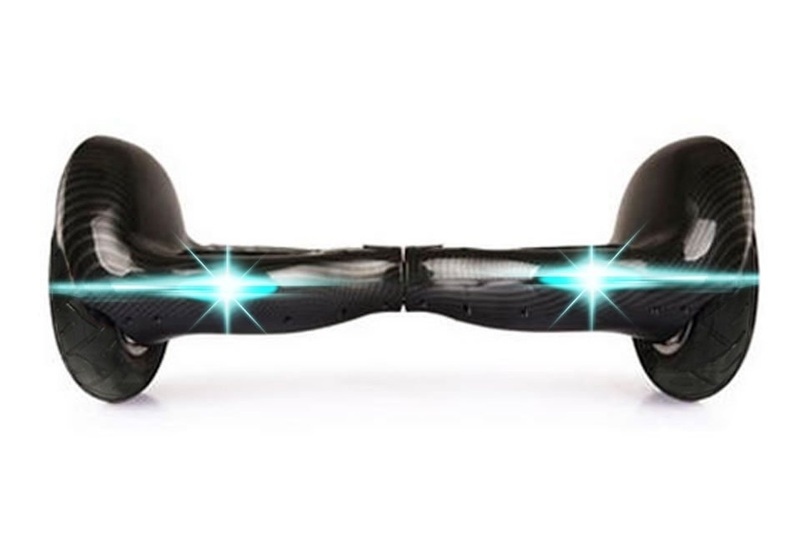 Why is this hoverboard so popular with kids and teenagers? The Skque 10″ has built-in Bluetooth speakers and comes in 10 different color varieties. This will definitely make you to stick out of the crowd. Our favorite color is black, makes the rider to look cool and powerful. 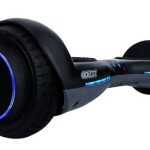 It is not the cheapest hoverboard on the market, but large wheels, 10 different colors, quality batteries and chargers and durable design and materials will give you a lot of fun for displayed price tag. Enjoy the Skque 10″.